It isn’t a stretch to say that the Anima franchise has been on a bit of a journey throughout its existence. 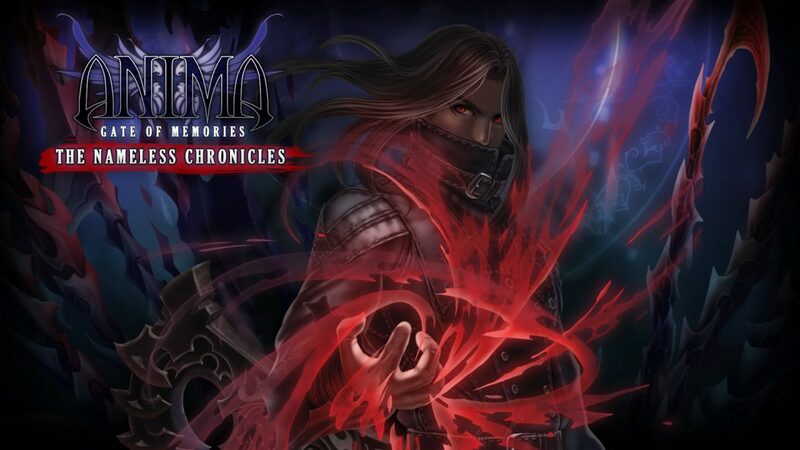 It originally started out as a tabletop series that, following a successful Kickstarter campaign, was made into a video game titled Anima: Gate of Memories, which itself eventually spawned the sequel Anima: Gate of Memories – The Nameless Chronicles — the game we’re looking at right now. In my opinion, series that start out in the tabletop realm generally have a lot of potential. 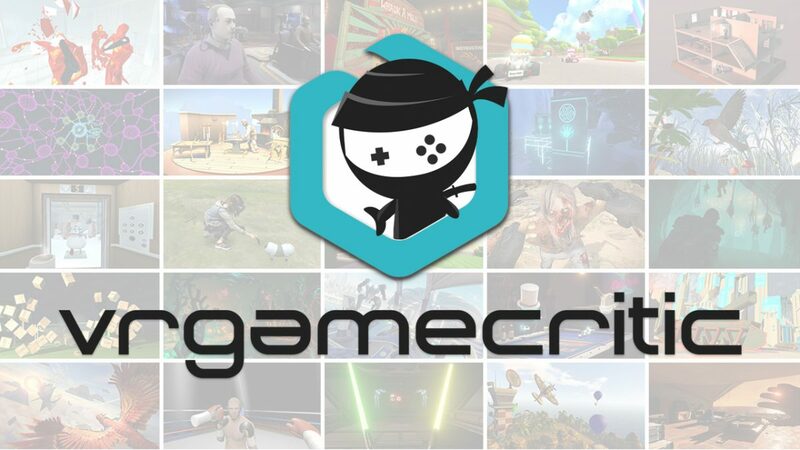 Due to their tabletop status, they often times contain a good amount of content — be it lore, combat mechanics, or what have you — which, in turn, gives developers a lot to work with. And that’s exactly why it was so disappointing to see The Nameless Chronicles not live up to its full potential. Anima: Gate of Memories – The Nameless Chronicles isn’t objectively bad. But it also isn’t objectively good. 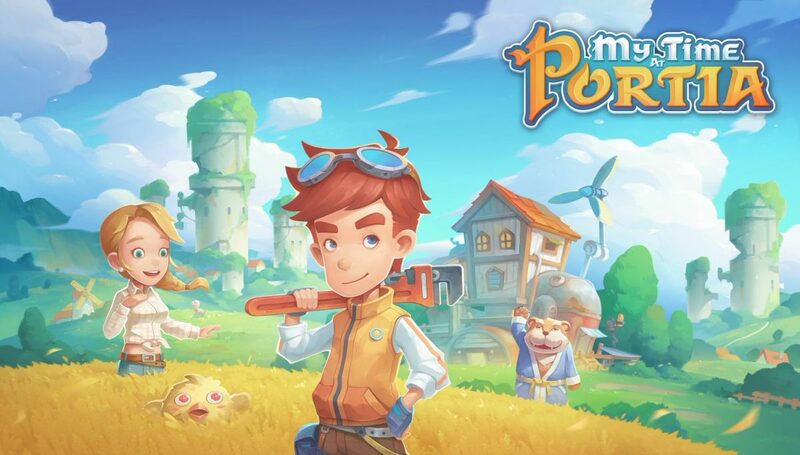 It’s one of those middling titles that end up being more or less fine while you’re playing it, but are easy to pass over for a different game that does a better job at doing what it’s attempting to do. I think that it tried. But, sadly, sometimes trying in and of itself just isn’t enough to get you all the way there. Nameless isn’t a bad guy, but that doesn’t stop nearly everyone he meets from thinking that he is. 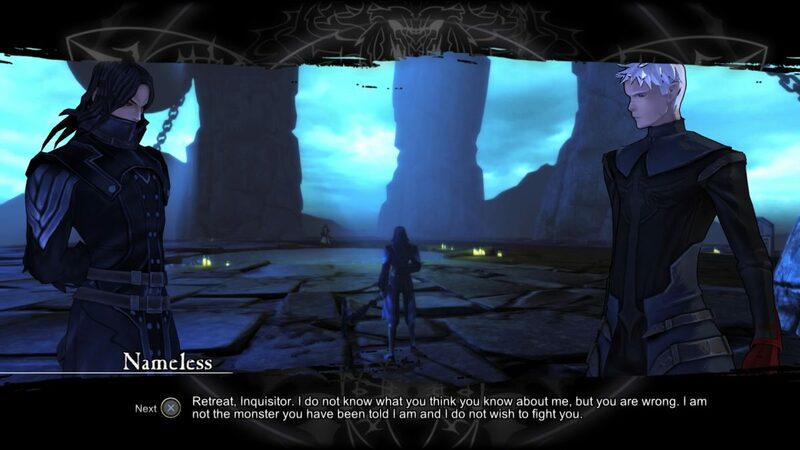 The Nameless Chronicles manages to flip the script from the very beginning. Rather than placing players in control of some kind of pivotal hero, as it did within the last game, it instead tells the story of Nameless — a man who has wandered the world for over 2,000 years as Death incarnate, but has lost nearly everything (including his sense of self) in the process. The story begins with Nameless who, while visiting the grave of someone important, finds himself under attack by Inquisitors from the Order of Nathaniel — a religious organization dedicated to preserving what they deem to be righteous. After a lengthy battle with the Inquisitors Nameless emerges victorious, but soon finds out that it wasn’t his head that they were after; it was his blood. It seems that, with Nameless’ blood, the Order of Nathaniel hoped to revive Baal — an action which is certainly curious for a Church-led organization. Though try he might, Nameless is ultimately unsuccessful in stopping the ritual for which his blood was needed and becomes trapped in an alternate dimension as a result, leaving him with no other choice than to embark on a journey to destroy the fragments of Baal, should he ever wish to escape. The Nameless Chronicles’ story is fairly predictable, but it still isn’t bad overall. All-in-all, The Nameless Chronicles’ story can be somewhat dry at times, but it isn’t bad overall. I enjoyed it while I was playing through the game, and found myself especially interested in the segments near the end of the game that delved into Nameless past. Unfortunately, the narrative ended suffering a bit due to the game’s voice acting — something which I’m not even entirely sure how to explain. It wasn’t bad by any definition, but it never quite left the realm of feeling “amateurish”. Instances of over or under-acting were noticeable, and some characters seemed to place weird emphasis on how certain words were pronounced — or, in the case of the words “Byblos” and “Baal”, flip-flop between pronunciations entirely. 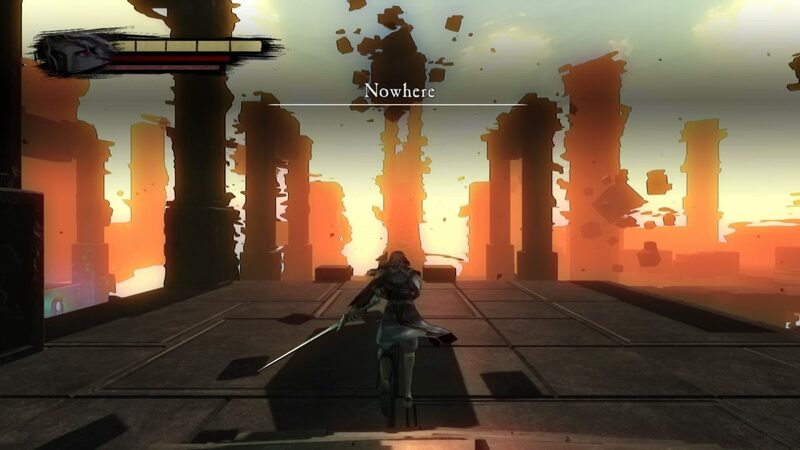 When I was first asked what I thought of The Nameless Chronicles, my response was something along the lines of “it feels like a PlayStation 2 game, but I’m not sure if that’s a good thing or a bad thing.” And, in all honesty, that opinion hasn’t changed much since I first said it. 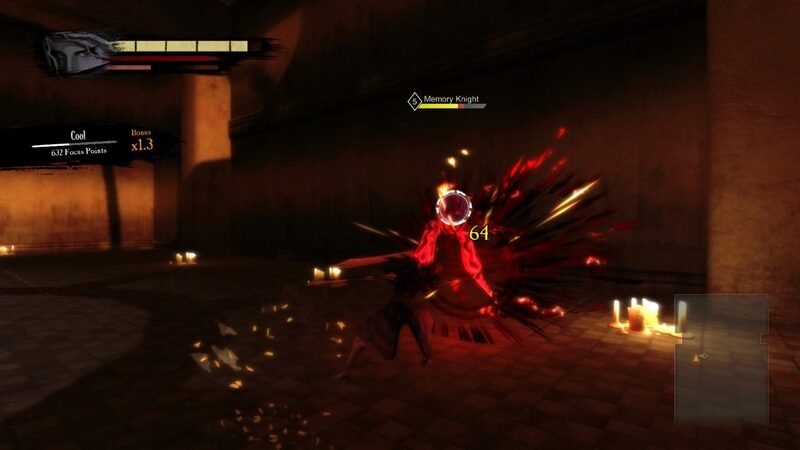 The Nameless Chronicles, for better or worse, feels like it was released in the mid-2000s. 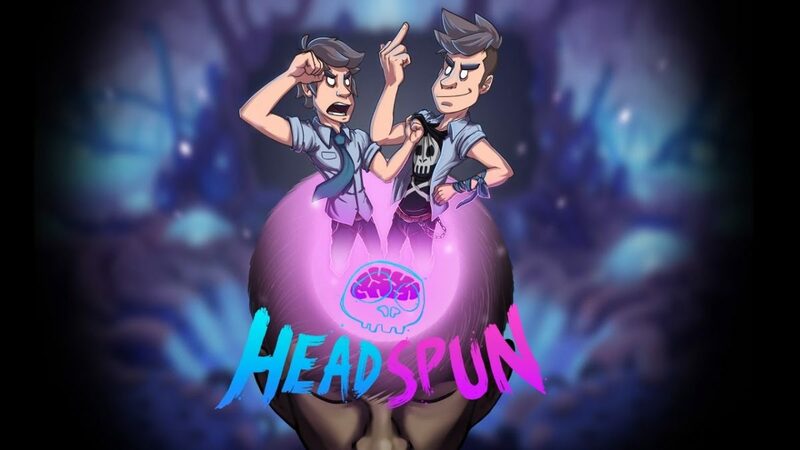 It’s your basic action game by all accounts, and features a predictably linear structure primarily composed of three different levels based on the memories of powerful individuals known as “Messengers”. And the goal of each level? To make it to the end and defeat its respective Messenger, naturally. Now, to be fair, levels aren’t quite as simple as going from Point A to Point B. 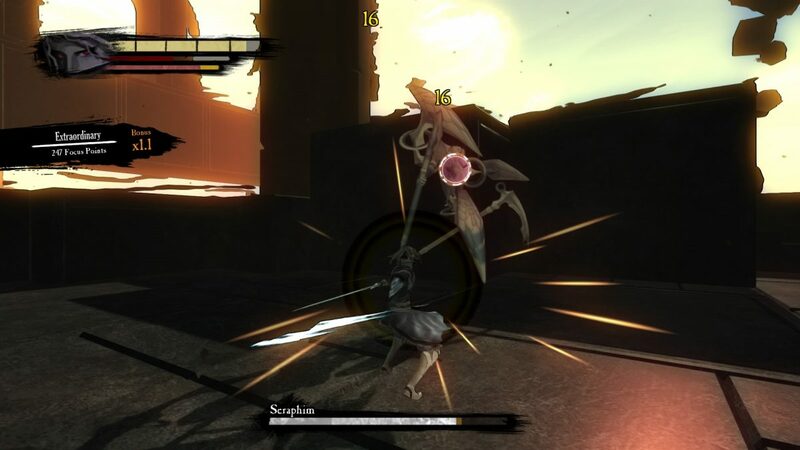 Players are only able to fight each level’s Messenger after they’ve collected enough memories. And these memories aren’t just lying around for the player to pick up along their way. Most memories are protected, in one way or another, by enemies that the player must defeat. Occasionally, however, these memories are hidden behind puzzles. 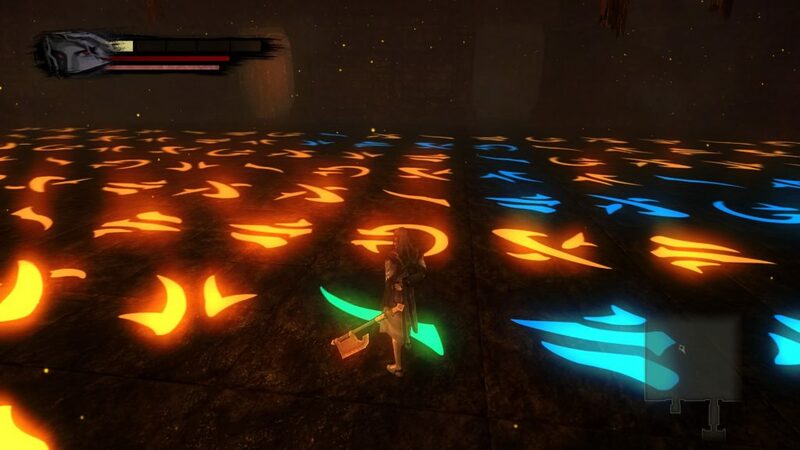 To its credit, the puzzles that The Nameless Chronicles throws at its players aren’t bad at all. Many of them require some thinking, or, at the very least, the ability to recall information, and greatly aid in preventing the tedium brought on by the rest of the level from fully setting in. Puzzles aren’t necessarily my favorite thing in an action game, but the ones in this game were so competent overall that I actually found myself wishing for more in the end. Was the puzzle frustrating, or ingenious? A little of both, actually! Aside from that, levels are, well, what I already said in the last paragraph. They’re pretty darn tedious. So much so, in fact, that I’m kind of at a loss when it comes to explaining them. Puzzles aside, you’re basically just walking around and killing monsters, with the odd pseudo-platforming segment thrown in. Sure, this game has its fair share of secrets and everything, but even treasure hunts and hidden sidequests aren’t enough to prevent this game from becoming at least somewhat stale after a while. Everything in The Nameless Chronicles kind of runs together. Maybe not visually — each of the game’s worlds are diverse from one another — but the game’s small maps and uninspired landscapes don’t offer much to the player at the end of the day. Combat is easy to both learn and master, but Nameless’ clunkiness still makes it an uphill battle sometimes. Combat is a major focus in The Nameless Chronicles, even more so than exploration, and I would like to say that it’s comparatively better than the rest of the game as a result. Regrettably, however, I can’t. Combat is straightforward and focuses primarily on chaining together attacks, while making sure that your opponents don’t do the same. Coming out on top in a battle is all about flow. If you can get into a good rhythm of chaining together basic attacks and dodging — possibly throwing in the occasional special attack for good measure if you’re able — then you should generally find yourself at an advantage in battle. Unfortunately, all of that is easier said than done. And, ultimately, your biggest adversary won’t even be an enemy. Nope, the most difficult thing to deal with when it comes to fighting in The Nameless Chronicles is Nameless himself. And, once again, we find ourselves dealing with something that, while not terrible, is just “not good” enough to mess up what would otherwise be fun and fluid combat. Nameless’ Thantos ability is great for dealing out extra damage, but don’t rely on it solely! Everything outside of Nameless’ basic moves and Thantos ability (which is used to power up attacks) has a ridiculous delay on it, making his most powerful attacks all but useless against bosses and the game’s faster monsters. Arial maneuverability is all but naught thanks to a complete lack of air dodging, coupled with the fact that Nameless stays in the air as well as a lead balloon. And this is all tied together by game’s camera (which isn’t technically Nameless himself, but I’m counting it anyway), which fights with you about as much as Lakitu did in Super Mario 64. None of the problems with combat are grievous, especially not on their own. But when a game begins to compile several little issues together like The Nameless Chronicles does, it’s impossible not to notice. I know that I’ve mostly focused on the negative aspects of this game during my review, but I still wouldn’t call this review a negative one itself. 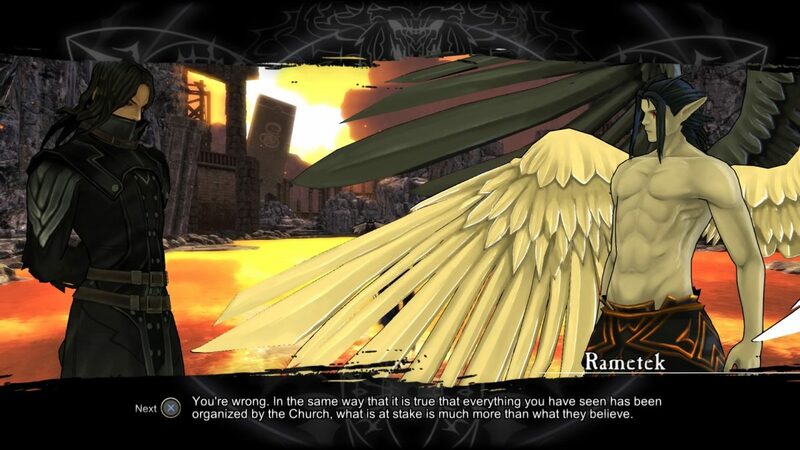 Anima: Gate of Memories – The Nameless Chronicles isn’t a game with a huge, overarching problem that totally ruins it. 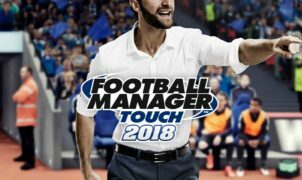 It’s a game with a lot of small problems which, while easy to overlook on their own, become annoying when all mixed together. It’s playable. It’s even fun sometimes. But it’s not going to be anything spectacular. Nor will it most likely be something that sticks with you after you’re done with it. So long as you hold incredibly average expectations going into this game, then you’ll probably laying it be just fine when you’re actually playing it.